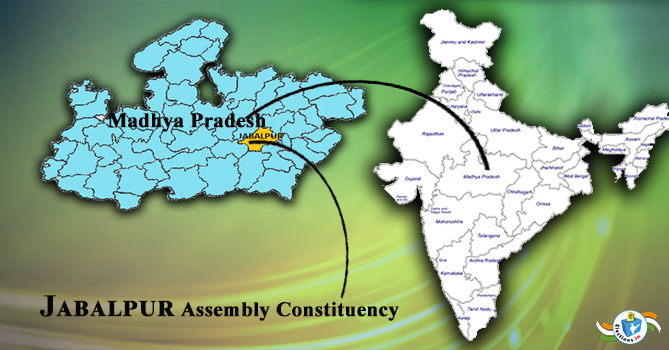 Jabalpur West is an important assembly constituency seat of Jabalpur district of Madhya Pradesh.This seat is the most prominent seat among all the eight assembly seats - Patan, Bargi, Jabalpur East, Jabalpur North, Jabalpur Cant, Jabalpur West, Panagar, Sihora - of the district. Situated at the Narmada coast, the western constituency of Jabalpur is an urban area. This is the biggest seat in the district in terms of number of voters. There are 276 polling stations in the area. According to the census of 2011, the total population of the seat is 2,18,219, which is totally urban. Brahmins are in majority here. The share of Scheduled Castes and Scheduled Tribes in this population is 14.7 and 6.18 percent, respectively.According to the voter list of 2018, 2,30,475 voters will decide the fate of the people's representatives on 275 booths. In 2013 assembly elections, total turnout was 65.13 percent. The Jabalpur West Assembly constituency was considered to be the stronghold of the Congress till 1989. After which BJP and RSS made efforts and converted the area into their bastion. In the last three elections of 1998, 2003, 2008, BJP increased the margin of victory consistently, but in the elections held in 2013, congress won the seat unexpectedly. Although the difference of victory was less than one thousand votes. Yet, given the wave of BJP, the result is considered to be shocking. 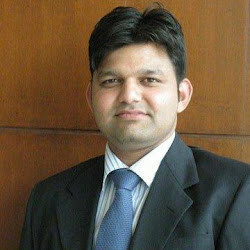 Congress leader TarunBhanot won the election by defeating BJP leader Harendra Singh Babbu.Earlier, in the 2008 elections, Babbu defeated Tarun with 8900 votes. The results of assembly show that the percentage of votes polled for BJP and Congress has been fluctuating, but in the Lok Sabha Elections, BJP's lead in this region has been more than 25,000 in the last three elections.